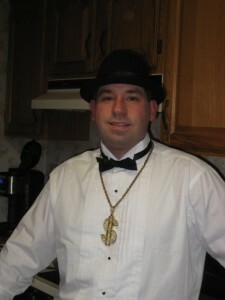 The current commissioner of the Ghetto League is T-Money. Many have tried to run for office as commish and many have failed and some how T-Money remains commish of the Ghetto League after all these years. T-Money has yet to earn the title of Ghetto League Champion and is currently the last place team heading into the Ghetto League Loser Bracket Championships. This page is just a little tribute to our great commissioner T-Money. If T-Money would like to add a little something here and bless you with some knowledge then he can.